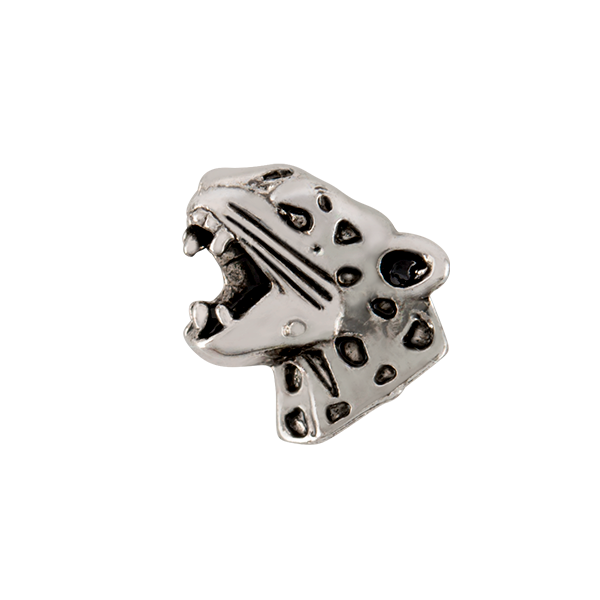 *This Charm can also represent other school mascots such as Wildcat, Cougar/Puma, etc. It’s a great day to be a Panther! 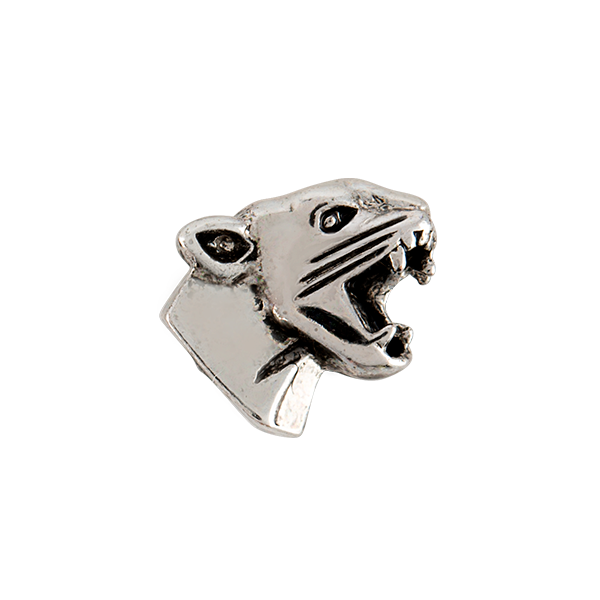 Tell your team story and add this Limited Edition Silver Panther Mascot Charm to your Living Locket® for the “purr-fect” game-day look.